Want to know more about near death experiences? Have you had a near death experience? 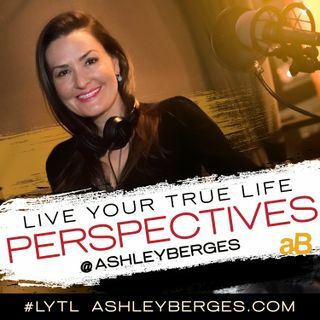 Roy L. Hill, psychologist, joins Ashley Berges on #LYTL Perspectives, to discuss life after death, the reality of near death experiences, and the true numbers and facts that illuminate the reality of these experiences and what they mean.